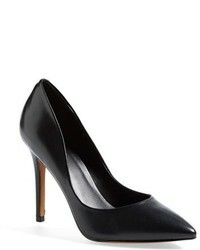 Chloé Lauren Pumps £424 Free UK Shipping! 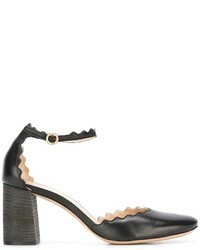 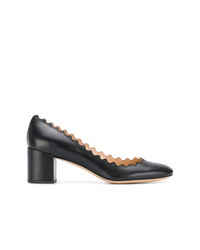 Chloé Lauren Mid Heel Pumps £363 Free UK Shipping! 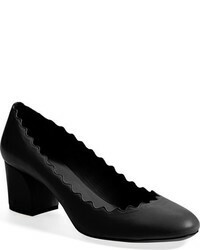 Chloé Ruffle Pointed Toe Pumps £244 £406 Free UK Shipping! 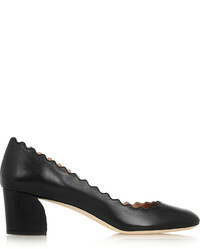 Chloé Lauren Pump £377 Free UK Shipping! 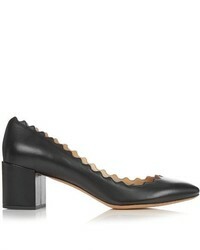 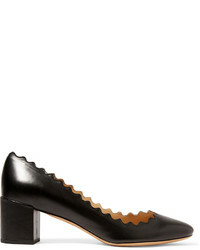 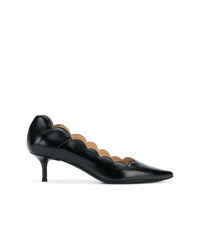 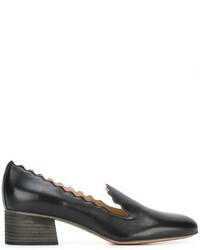 Chloé Lauren Pumps £691 Free UK Shipping!